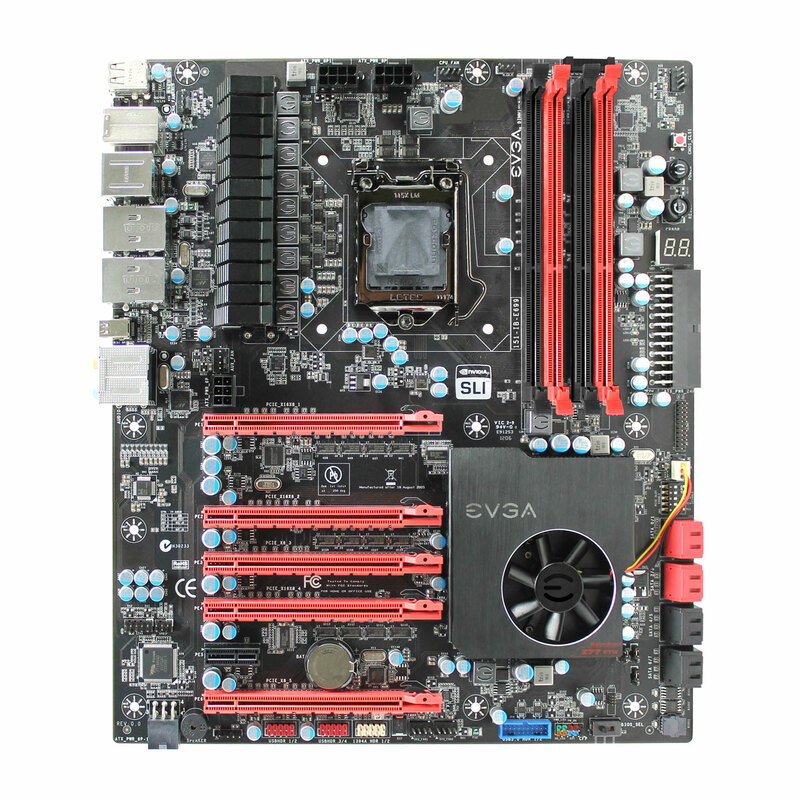 The perfect combination of features and performance has arrived with the EVGA Z77 FTW motherboard. With 3rd generation Intel Core processor support, full PCI-E 3.0 and 4-Way SLI Support, this motherboard is ready for the future of high performance computing. 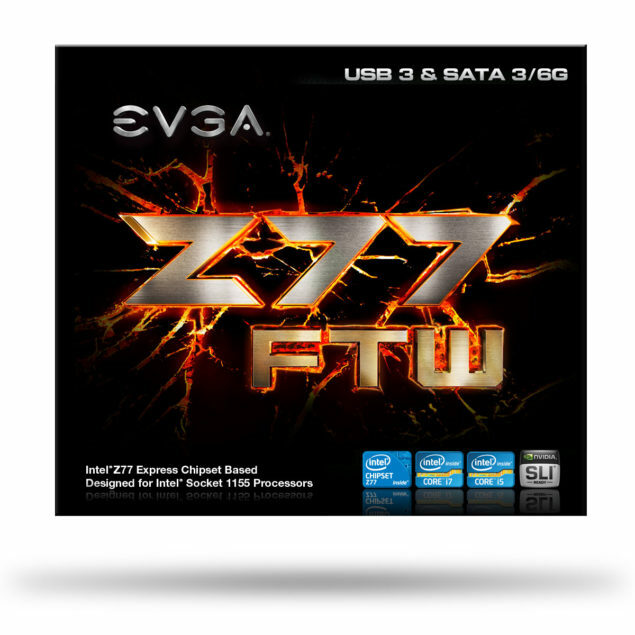 The EVGA Z77 FTW is engineered from the ground up for the enthusiast. Robust overclocking features and BIOS settings allow you to maximize your performance and maintain stability. The EVGA Z77 FTW takes performance to the next level with native USB 3.0 and SATA 6G support, enabling the next generation of external devices. Performance is not the end of the story. 100% native USB 3.0 and SATA 6G, 4-Way SLI on PCI-E 3.0, dual Gigabit NIC’s and a Mini DisplayPort connector are all included on the board. EVGA knows that power is critical for a performance board. No compromises were made here. 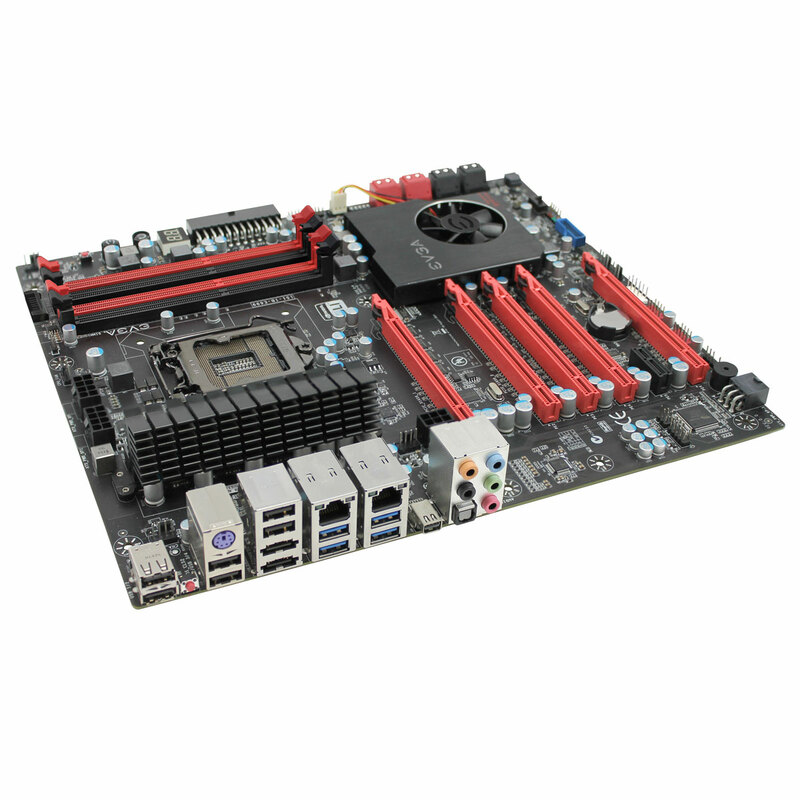 The board also offers dual 8 pin CPU power connectors for maximum stability and extreme overclocking. After that a 7+1 Phase PWM, POSCAP Capacitors and a CPU socket with 300% increase in gold content deliver clean, stable power to your CPU. For graphics power, EVGA has added dual 6 PIN PCI-E power connectors. Use a single 6 Pin PCI-E power connector for multi-card stability, or a second for extreme overclocking. Speaking of multi-cards, the layout on the EVGA Z77 FTW is designed from the ground up for expandability, with 5 PCI-E 16x mechanical slots + 1 PCI-E 1x. For storage, the EVGA Z77 FTW has you covered. Native USB 3.0 support delivers superspeed performance for next generation storage devices, and native SATA 6G enables maximum performance on the latest SolidState and Mechanical storage drives. 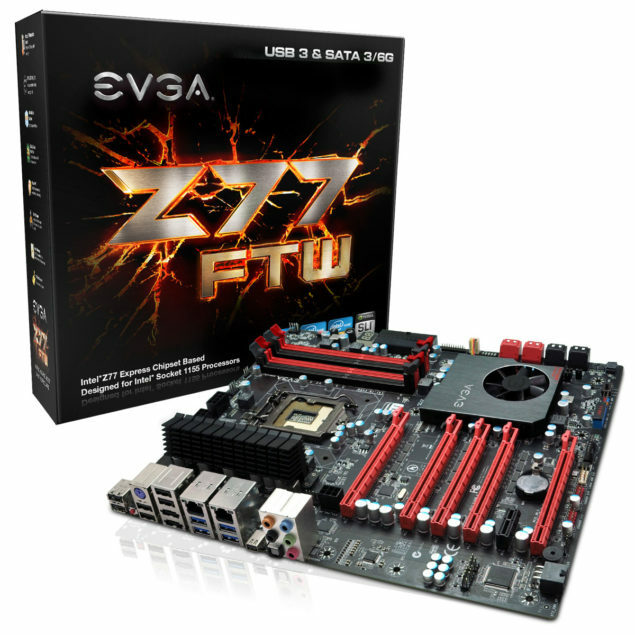 The EVGA Z77 FTW is available at an MSRP of $329.99. Learn more about the EVGA Z77 here.